There’s a certain magic that comes with the last day of the year. We all want it to end on the best note possible, surrounded by the people we love most. It is also the perfect time to spend the complete day in a festive and charmed environment. Not only is this event for the New Year, but also it is in collaboration with Montreal’s 375th celebrations. It will take place in the Jacques-Cartier Square, where many well-known artists will be entertaining the crowd, on the big outdoor stage. 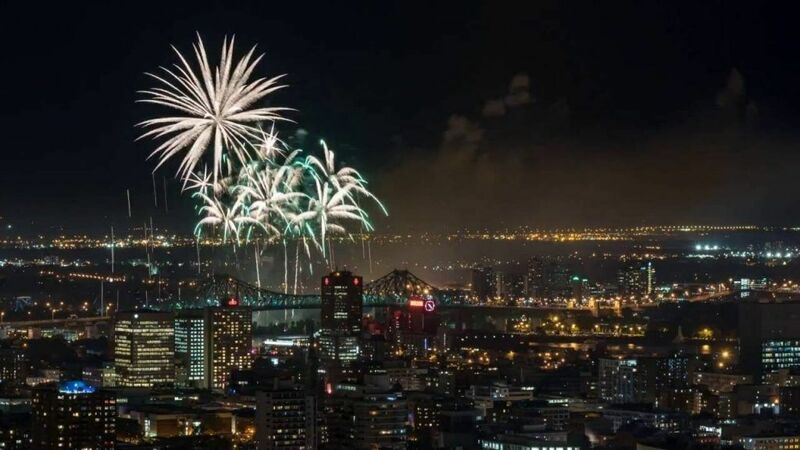 Other fun activities will also take place, such as the illumination of the Jacques Cartier bridge, massive fireworks, and a dancing party straight into 2018! There is nothing better than walking to the lookout overlooking the entire city of Montreal and watching the fireworks light up as the clock hits midnight. Start the new year with laughs! 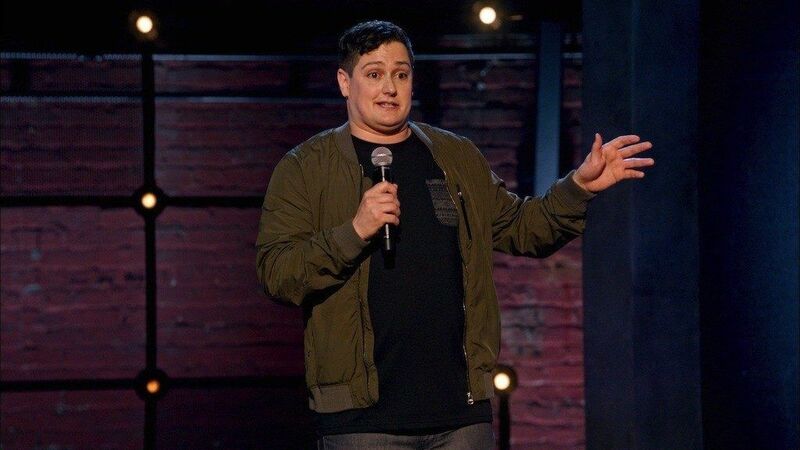 The event will begin with a comedy show by Joe Machi, along with some of the best comedians in town, followed by a countdown at midnight with a free glass of Bubbly, and end it all off with dancing to your favourite hits. 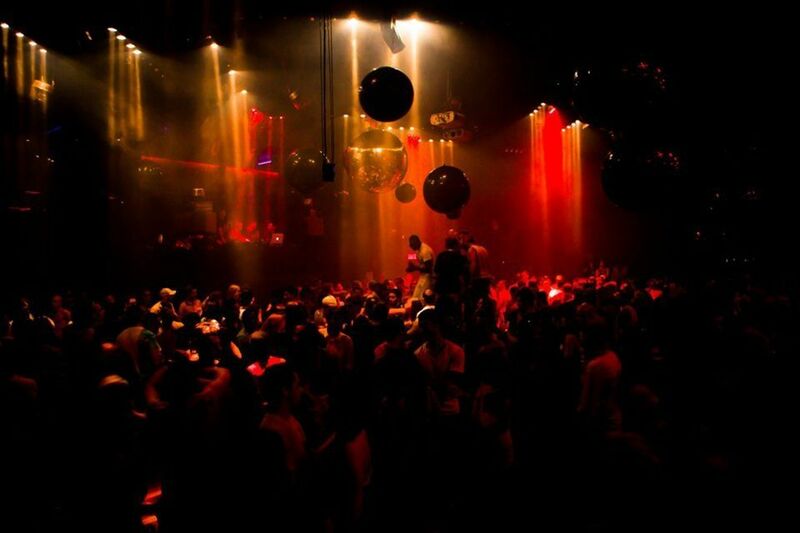 For all you electroheads, this is the ultimate place to be, on December 31st. Stereo is organising a 26-hour music marathon, including some top DJs. The purpose of the night is to dance the entire night away, into 2018, without caring about what you might look like doing so.